#57 – “Let it snow, let it snow, let it snow”! 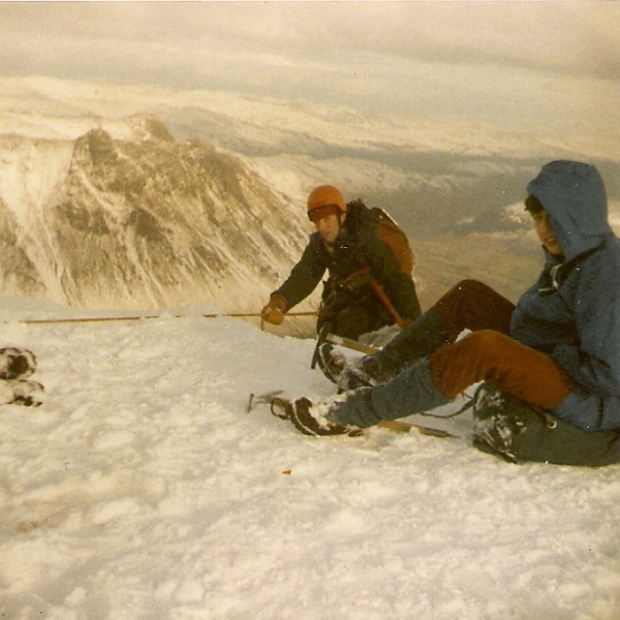 As a kid I was never very keen about being out in snow. I had poor circulation in my hands and feet, which took a lot of the fun out of playing in the cold – I still feel the cold, but I’ve learned how to deal with it over the years. 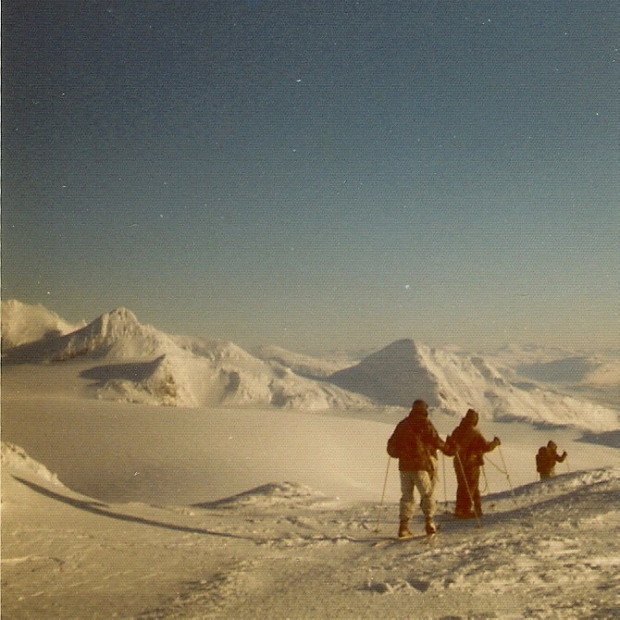 In fact, nowadays I can’t wait for the first decent snowfall on the hills. 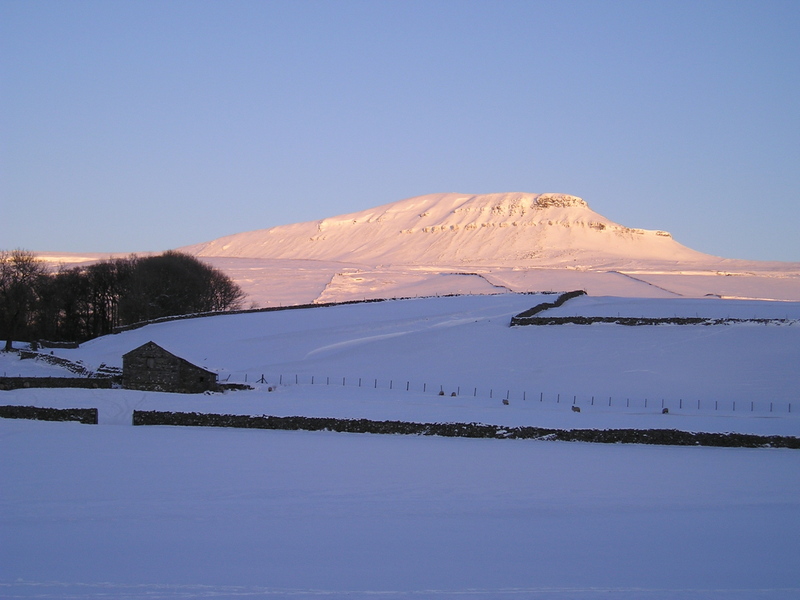 A good covering of snow turns old familiar hills into something rather special, and the past weeks weather over the UK is a good start for this winter. 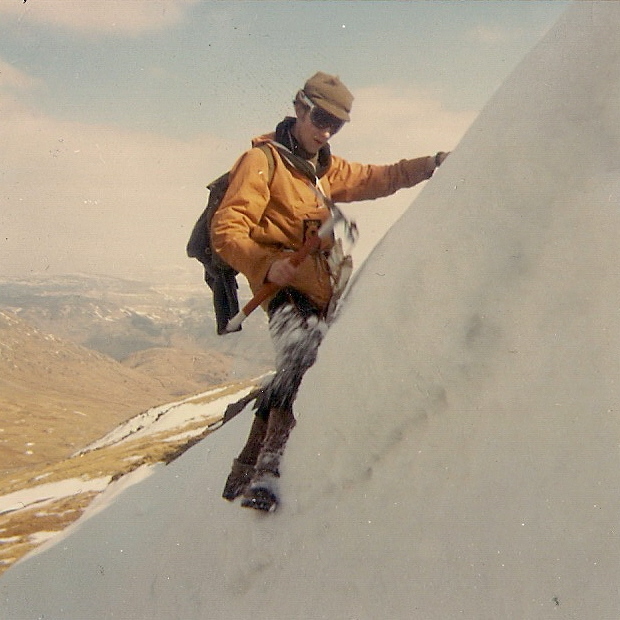 My mountaineering started in my teens with hillwalking then rock climbing, which in those days was the usual gateway to more serious stuff. 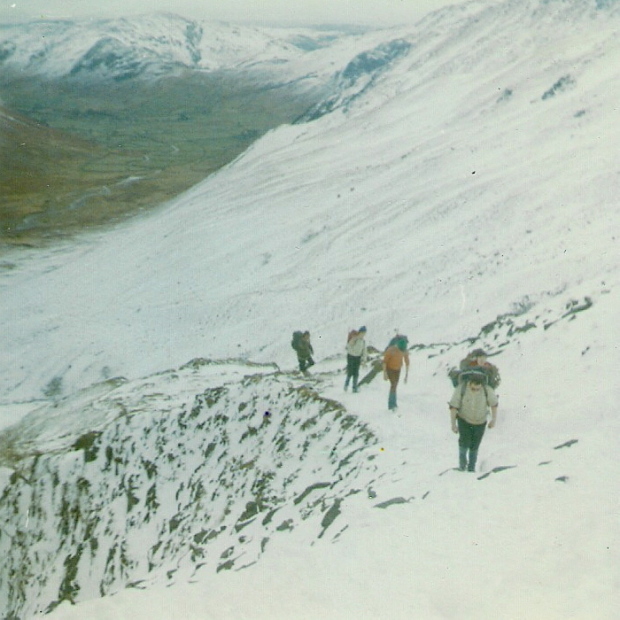 My first outing with a (borrowed) ice axe was in February 1969, and two months later four of us did the Snowdon Horseshoe for the first time, some of the route being under snow conditions – from the beginning I was hooked! 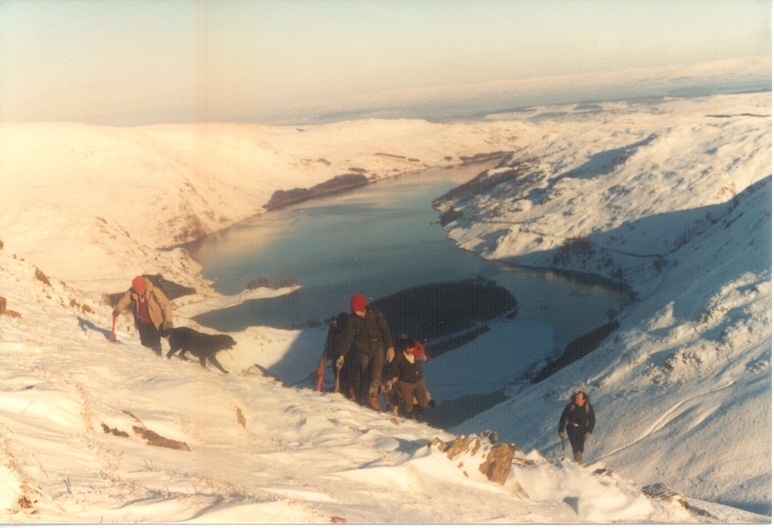 Over the next four years we built up our winter skills, mainly in the Lake District but occasionally further afield. 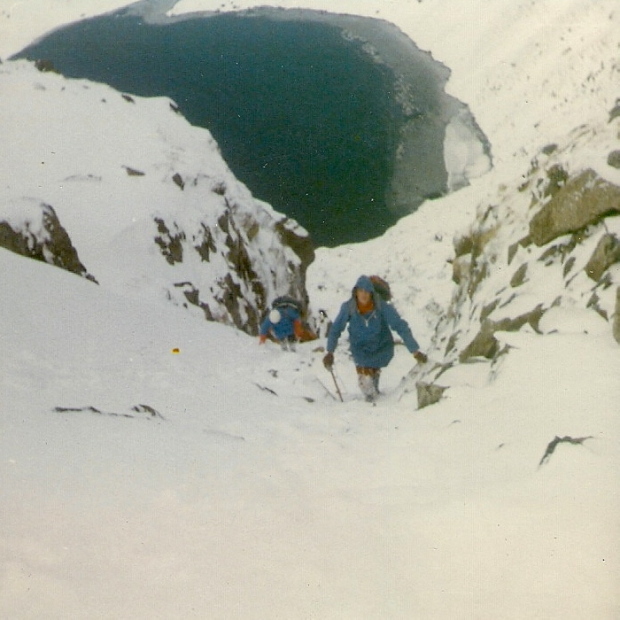 A typical day out would be the wide and easy Angle Tarn Gully (Grade 1) that cleaves the north face of Hanging Knotts in Langdale. 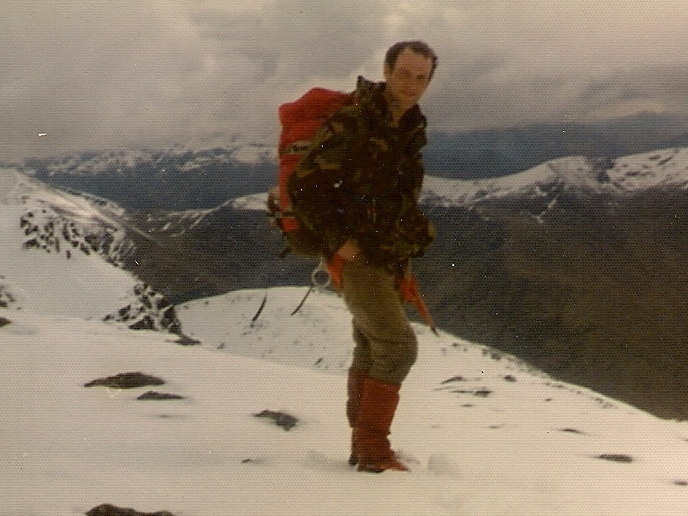 The trouble with all this adventuring, especially when young, is that it gives you an appetite for more of the same – my answer to this was 6½ years in the Royal Marines. 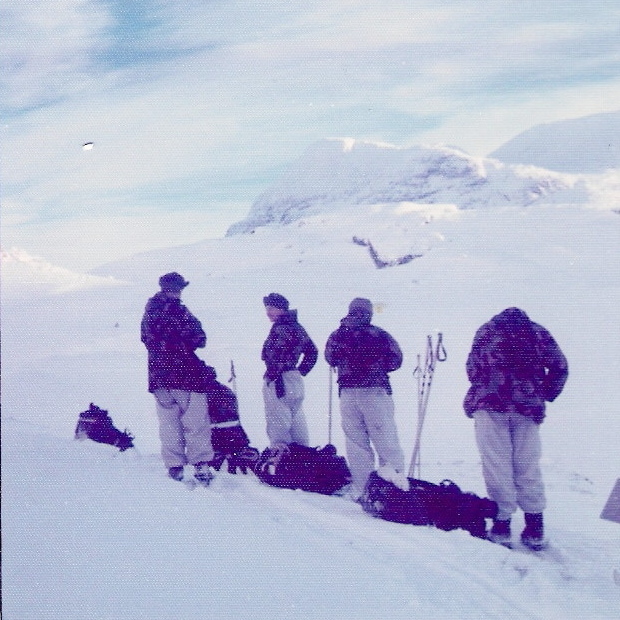 On completion of commando training, most of our recruit troop went to 41 Commando in Malta, a place not noted for its winter climbing – four of us went north instead, to 45 Commando based in Scotland. 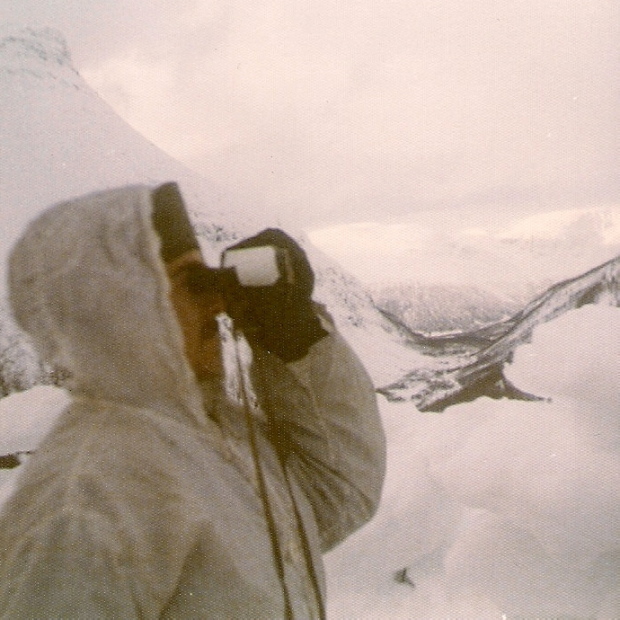 The highlight of the year with 45 Cdo was the annual deployment to Norway, to rehearse our role as NATO reinforcements to counter the possibility of a Soviet incursion. 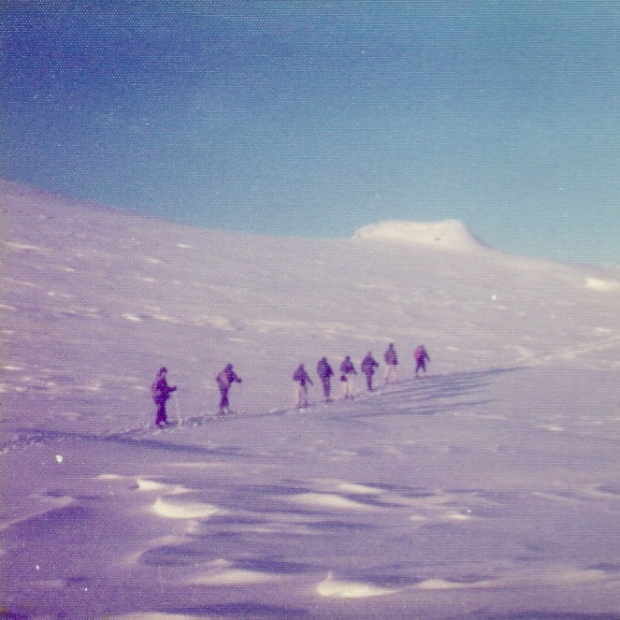 With only one main road (the E6, running the length of the country) the easiest form of movement was on ski, so much of the three month deployment was spent learning how to ski without falling over too much. 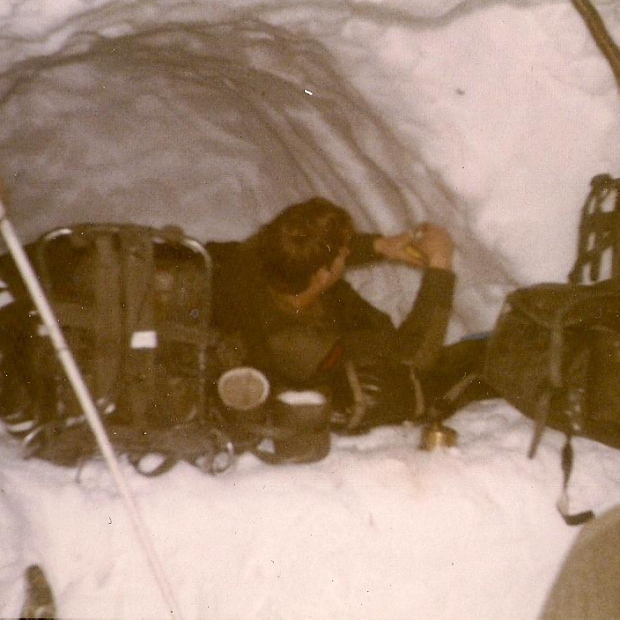 Living in tents and snowholes was also an important part of the routine. 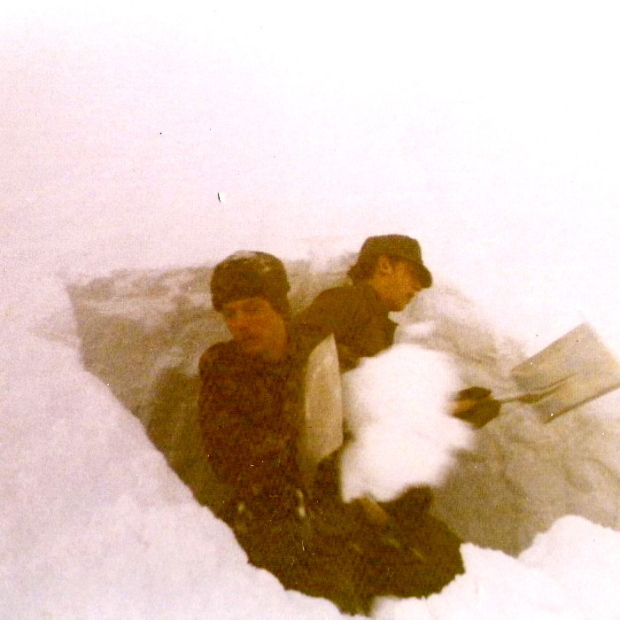 Inside a snowhole – surprisingly warm! 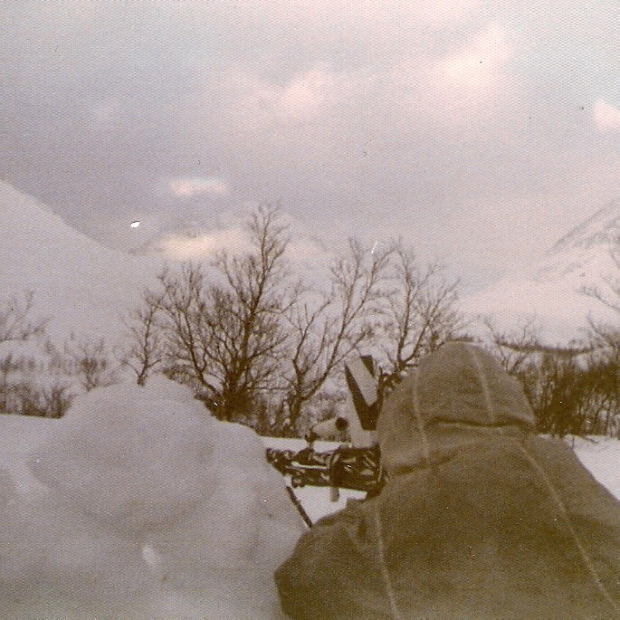 All of this must have had the desired effect, because the Soviets never did decide to invade Norway, though with the abysmal maps of the area at the time, there is a very good chance that we skied into Sweden on more than one occasion! 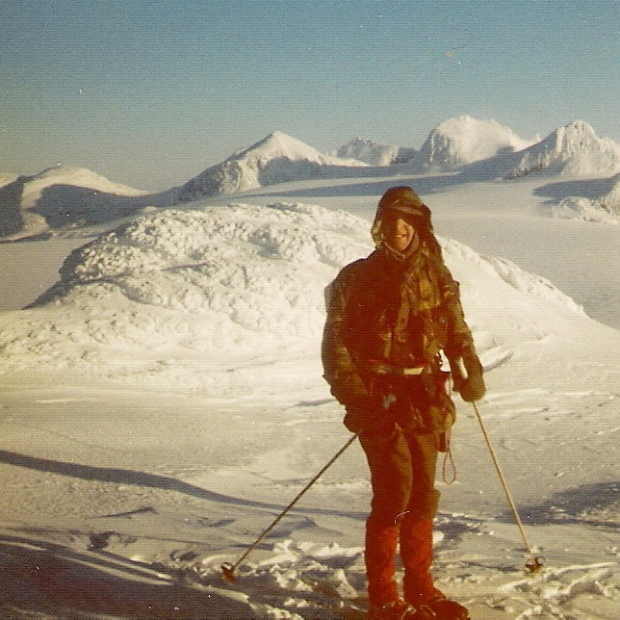 My first command was as a lance corporal in charge of the section machine gun – when I left 45 Cdo in 1978 I was an Arctic Survival Instructor and a lieutenant in command of a troop of 30 arctic-trained Royal Marines. 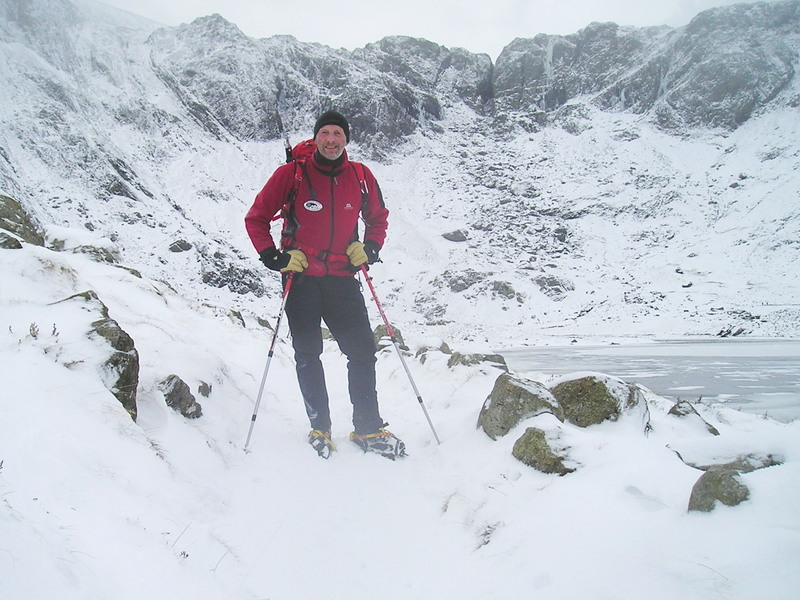 And I’ve been playing in the snow ever since, as a member of Penrith Mountain Rescue team for 17 years, and now simply for fun. 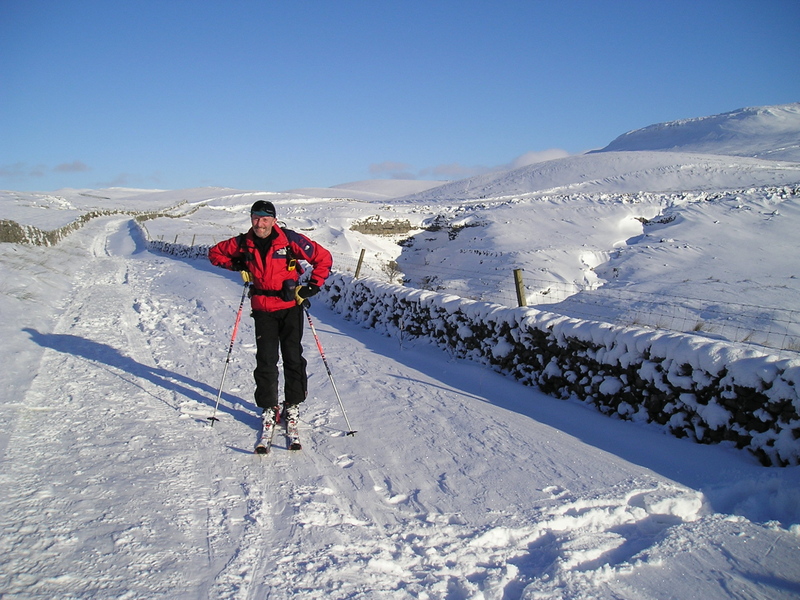 Still skiing, walking and climbing in Scotland, the Lake District, Snowdonia and the Yorkshire Dales and as I write this, looking forward to another good winter – In the words of the song, “Let it snow, let it snow, let it snow”! This entry was posted in 1. Scotland, 2. Lake District, 3. 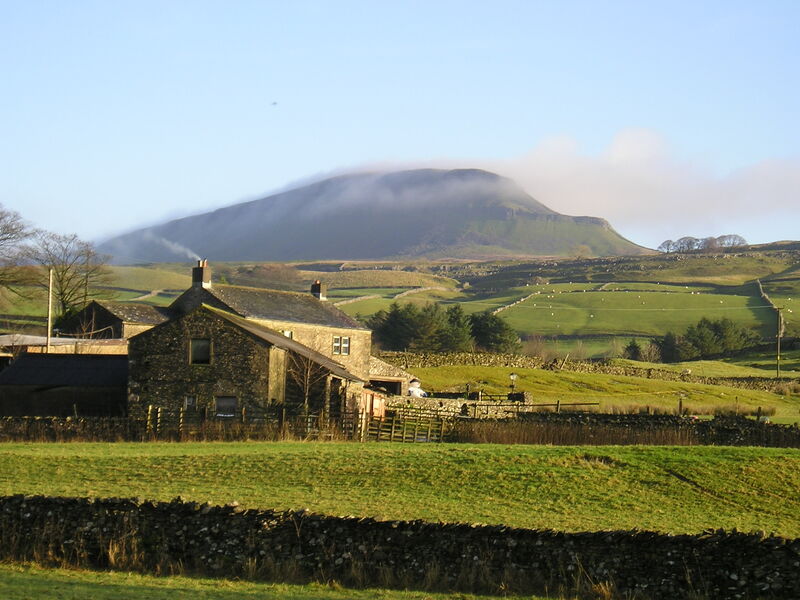 Yorkshire Dales, 5. North Wales, 7. Everywhere Else! 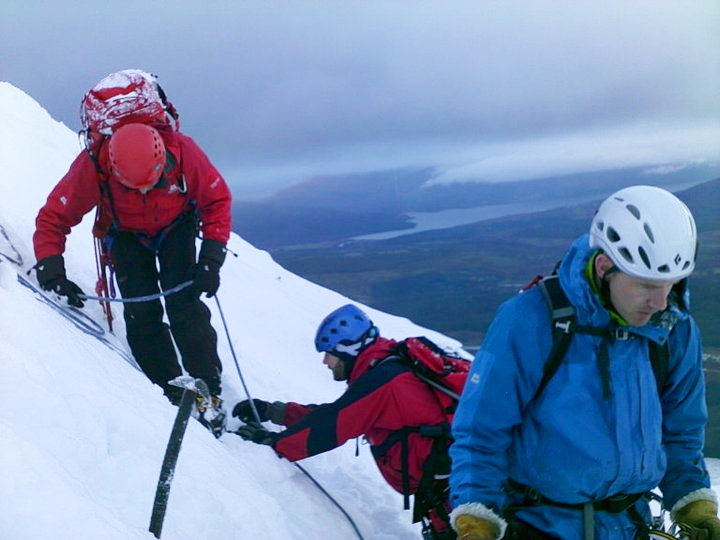 and tagged mountaineering, mountains, snow, Spine race, winter. Bookmark the permalink. 19 Responses to #57 – “Let it snow, let it snow, let it snow”! fascinating to see all these photos and hear the story, paul. didn’t know you were in norway either. 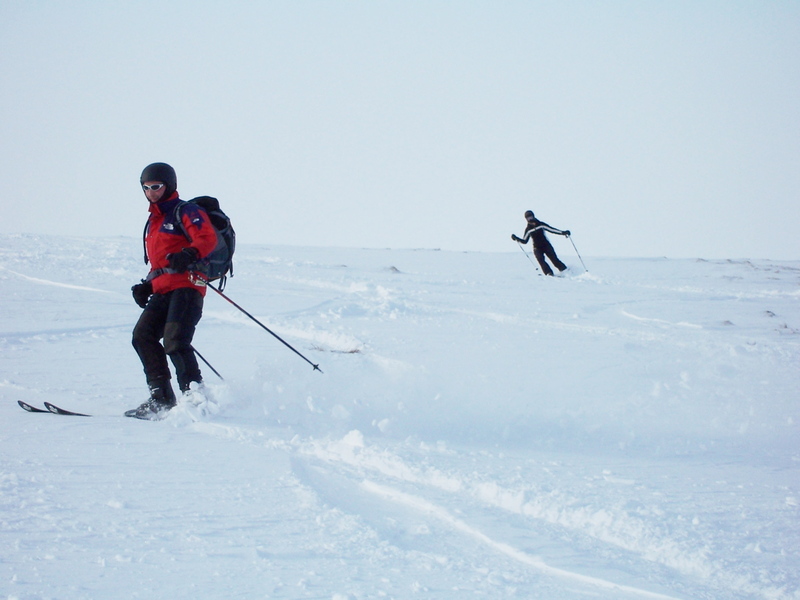 they have a cross-country ski path just outside oslo that i tried once – just two ‘tram lines’ going through a forest, with all these amazing skiers overtaking idiots like me! i remember coming to a sharp downhill bend and going straight on into the trees… don’t think i was ever heard from again. at least not in norway! This translates as “track” as in, “would you mind awfully vacating the track whilst I pass”, but in reality it means “get out of the bloody way, dipstick”! I know – I was that dipstick! Soya mince also left its mark on me! Probably more useful as cat litter. I’ve still got an ancient petrol stove made by Optimus (the design is 70 years old but they still sell it as the ‘Optimus Hiker) You’ve probably seen them – a tank full of (very inflammable) petrol next to a burner that roars like a steam train on acid! Hi Martin, and thanks for the kind words. Aonach Mor is my kind of hill in snow – not sure about those gullies you were doing though 😮 they’d scare the hell out of me. 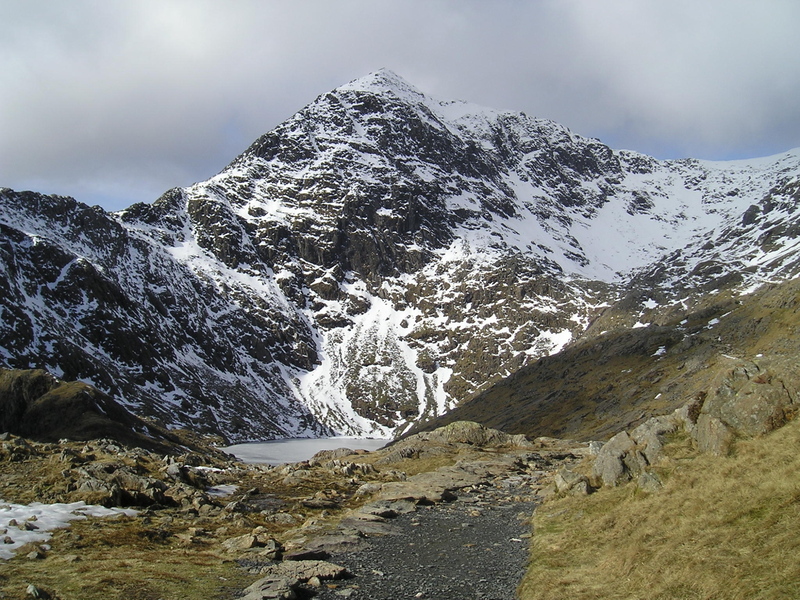 I also couldn’t contemplate something as narrow as the Snowdon Horseshoe in winter either – in fact, I’m struggling to get to doing Crib Goch in good weather! I blogged the Aonach Mor day in post #11 – we had some really wacky weather over two days, with Aonach Mor proving to be a colder day than Ben Nevis! 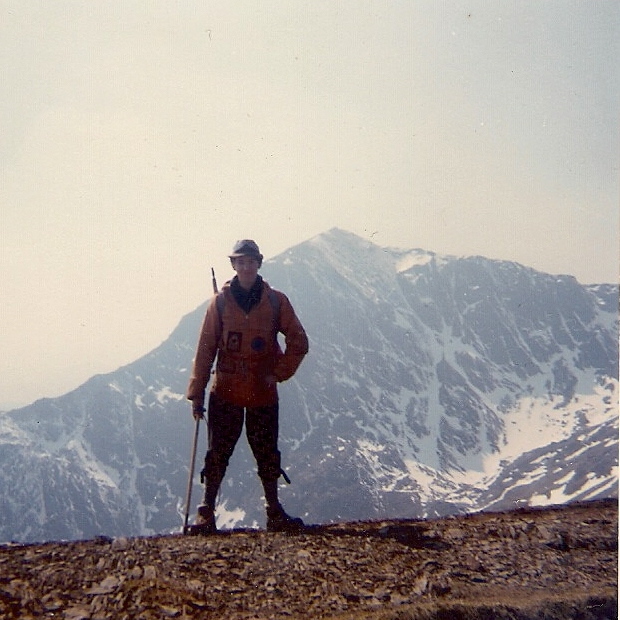 I’ve only walked Aonach Mor twice, though I’ve skied there a lot – perhaps time for a return visit. I haven’t actually used soya mince much but there are some superb soya burgers and sausages out there, Tesco make especially good soya burgers. But I don’t cook at all as such – strictly freezer to microwave to table – generally in the same container to save washing up. I’m pretty much like a bachelor bloke at home LOL! 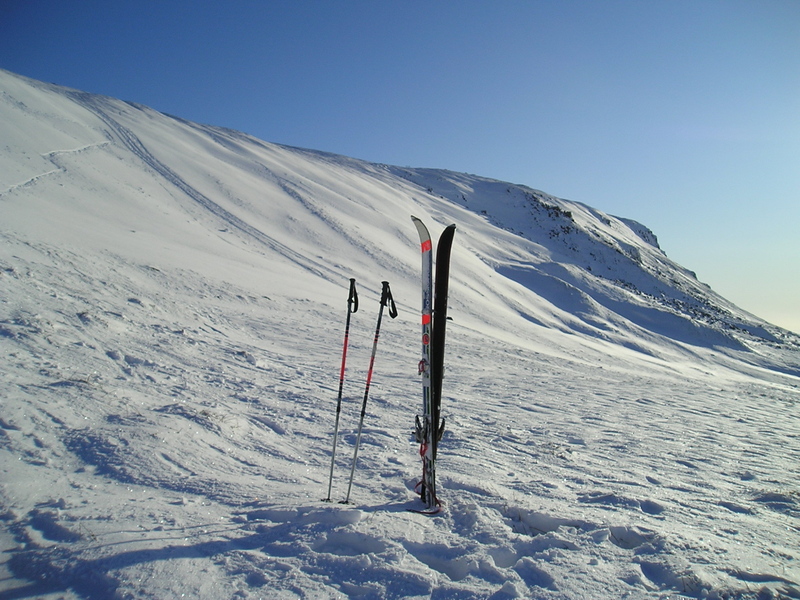 I keep meaning to do Aonach Mor in winter – haven’t yet – it looks superb. 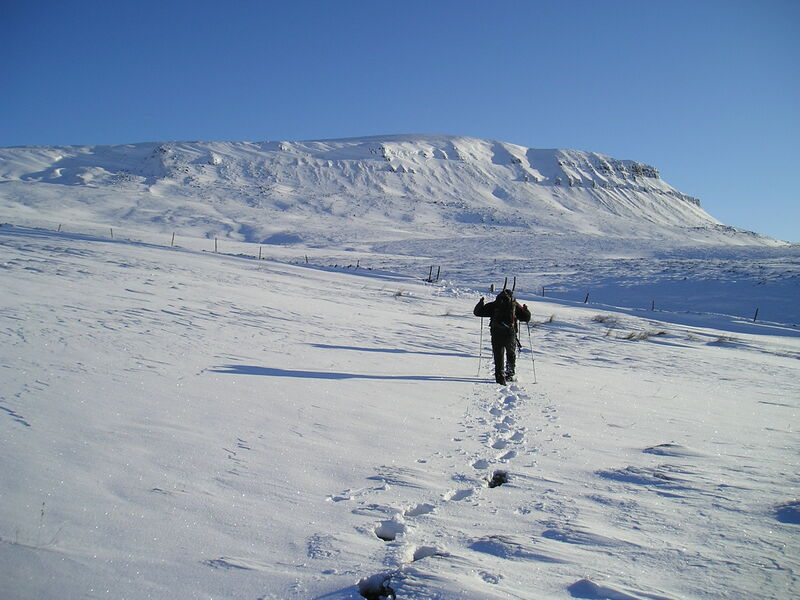 I’ve never skied though – I’d be hopeless (and terrified!). 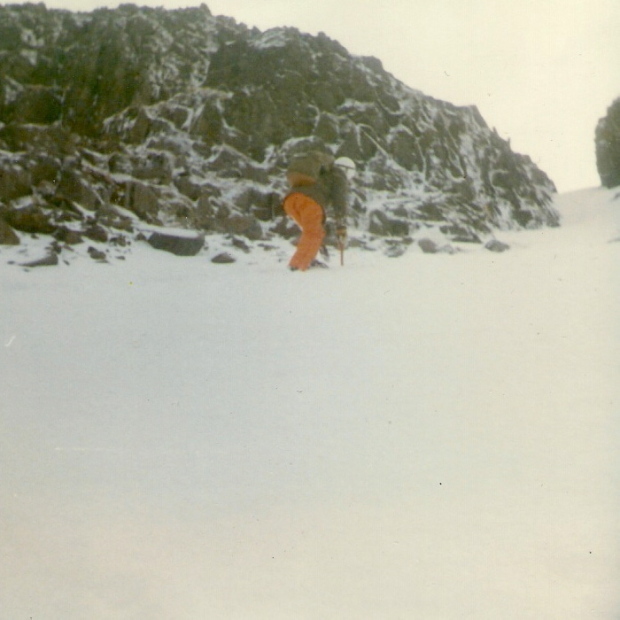 Just been reading your Vorlich post – a tough day for you, but a successful one! I would be delighted to see the photos used as described. The only thing I would ask is could I see the final result – not in an editorial sense, but out of interest in the project. Thanks very much – of course I’ll show you the end result. I’ve already done some prep work, so should be in the next week or so. Sorry, I forgot to ask… Do you have an email address I could send it to? Hi Richard, and thanks for that – I’ll send my email address via your email address.